Description: A wagon load of convicts on their way to prison is being escorted through the mountains by a cavalry troop. 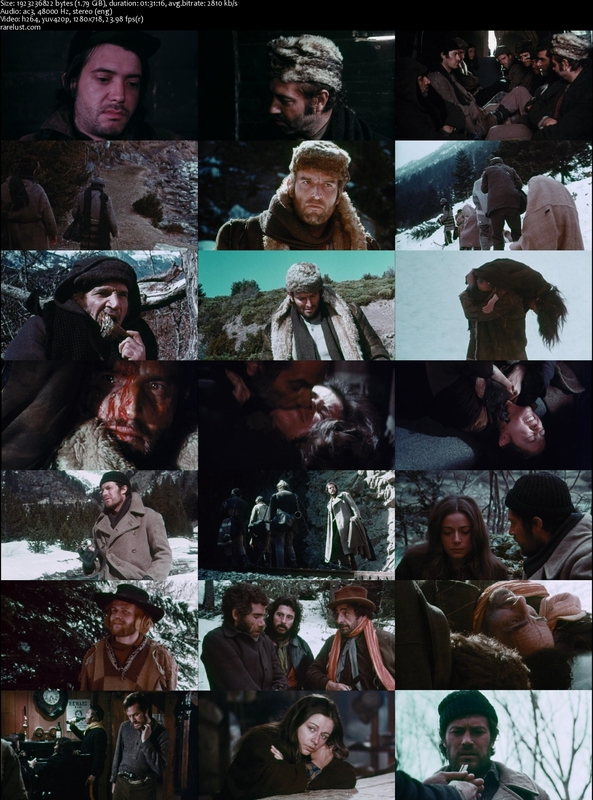 They are attacked by a bandit gang, and only a sergeant, his beautiful young daughter and an assortment of seven sadistic, murderous prisoners survive, and they are left without horses or a wagon. The sergeant must find a way to get his prisoners to their destination while protecting his daughter, watching out for the still pursuing bandits and trying to determine which one of the prisoners was the man who raped and murdered his wife. Tagged 1970s, English, High Definition, Spain. Bookmark the permalink. you are really fantastic guy …. wow,excellent movie…..many thanks yet again RL. Finally after all these years!